Flat Business is a clean responsive business and portfolio template based on the Flatstrap Bootstrap UI. It was built for developers to have a clean slate to work from. The layout of the template would be considered sleek, basic and clean with a good use of white space that lets the user focus on the content. As with all of our templates you get 100% customer support on our website, twitter and facebook. 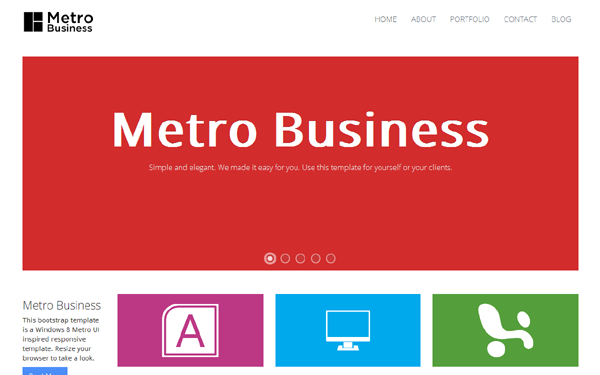 Item Reviewed: Flat Business Responsive Bootstrap Theme 9 out of 10 based on 10 ratings. 9 user reviews.